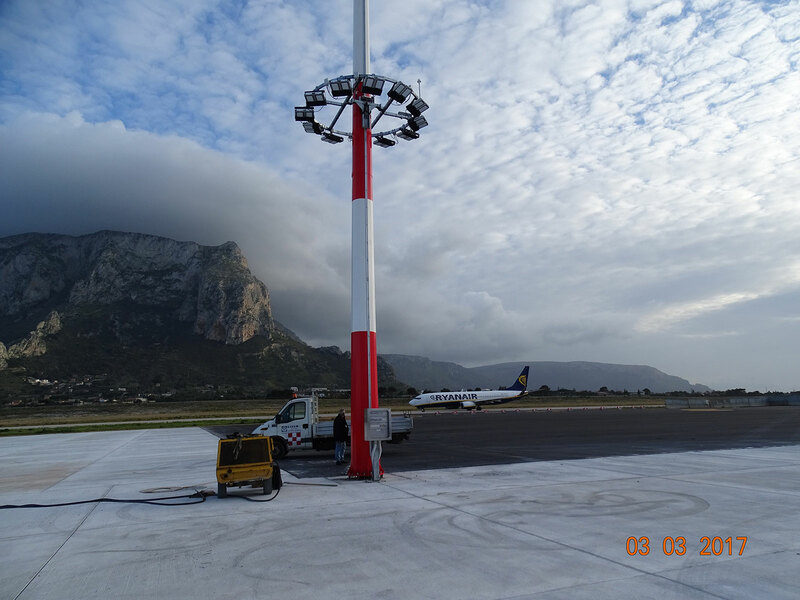 Palermo Airport is located in the Capital of Sicily, one of Italy’s great holiday destinations. 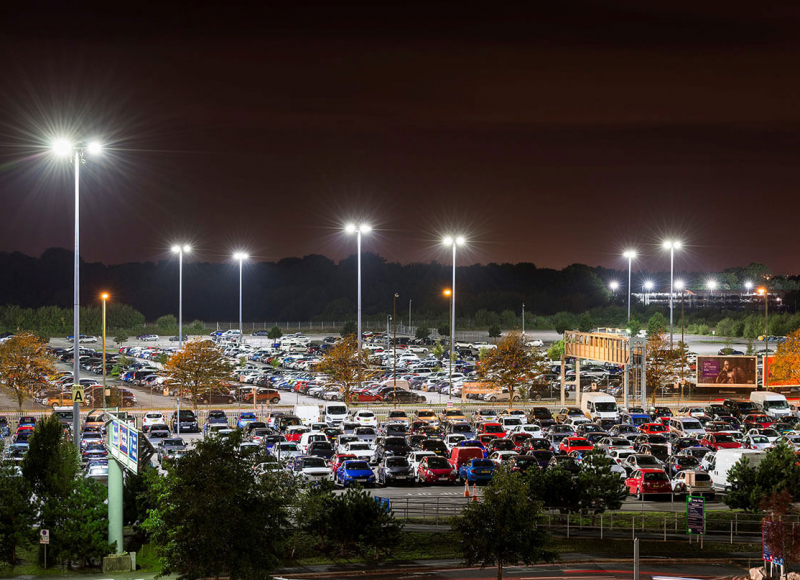 Midstream was contracted to supply new LED floodlighting as a retrofit to existing infrastructure consisting of 35m raise and lower winch operated masts. 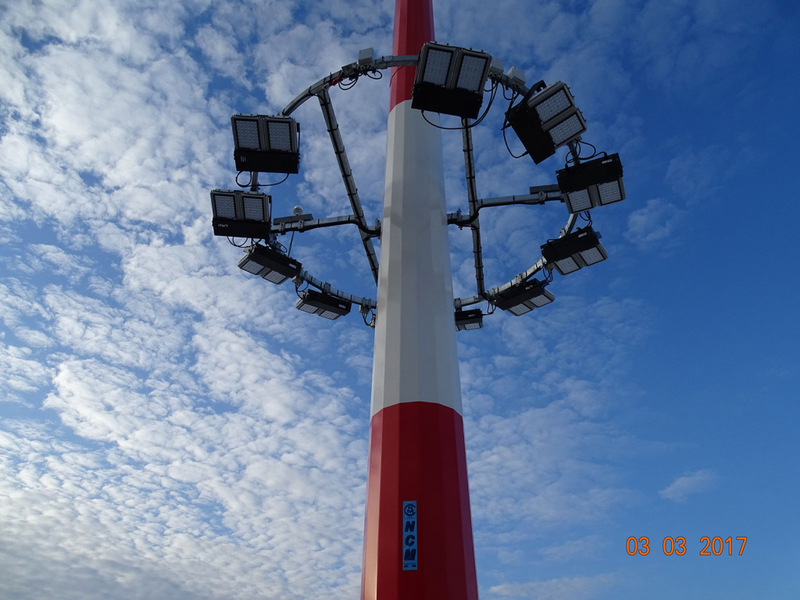 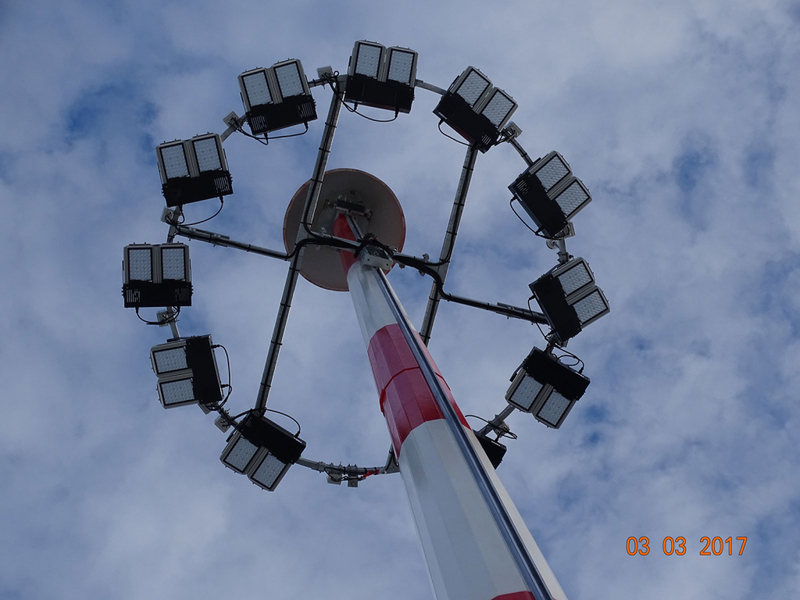 Do to the compact and lightweight characteristics of the Titan floodlight, the retrofit was carried out without any modifications to the crown in a “plug and play” fashion. 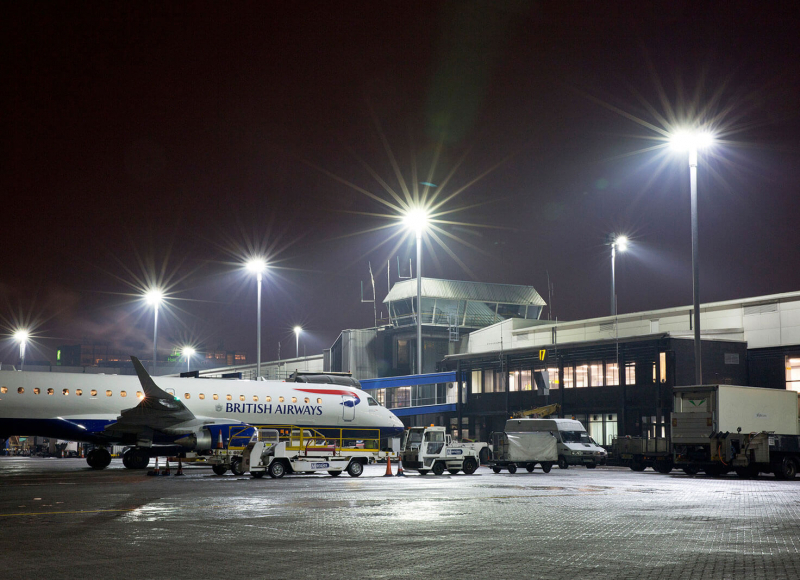 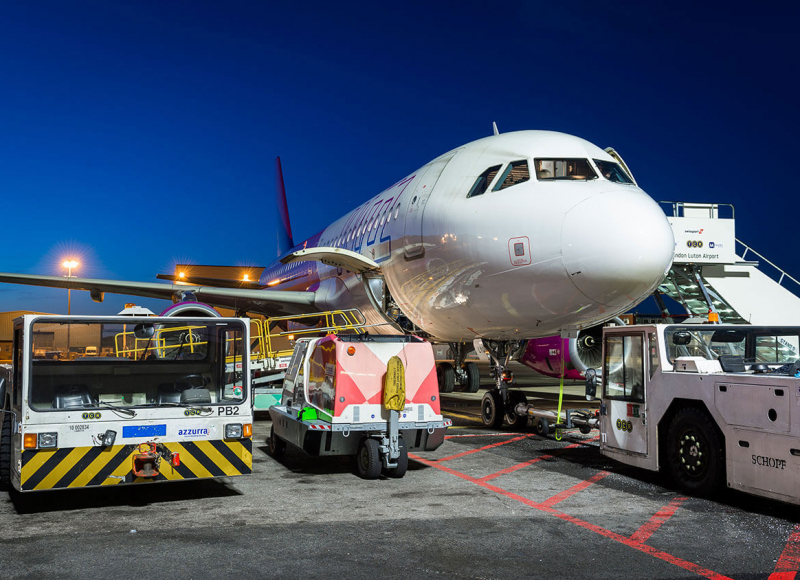 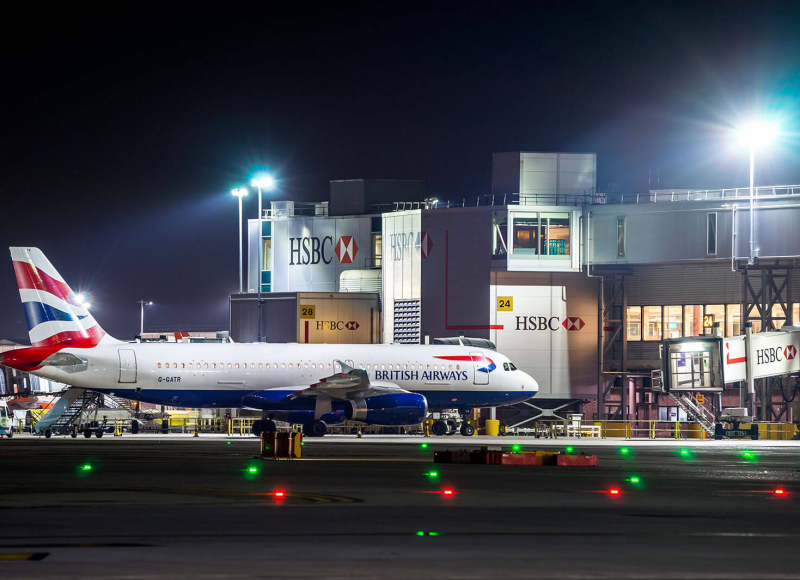 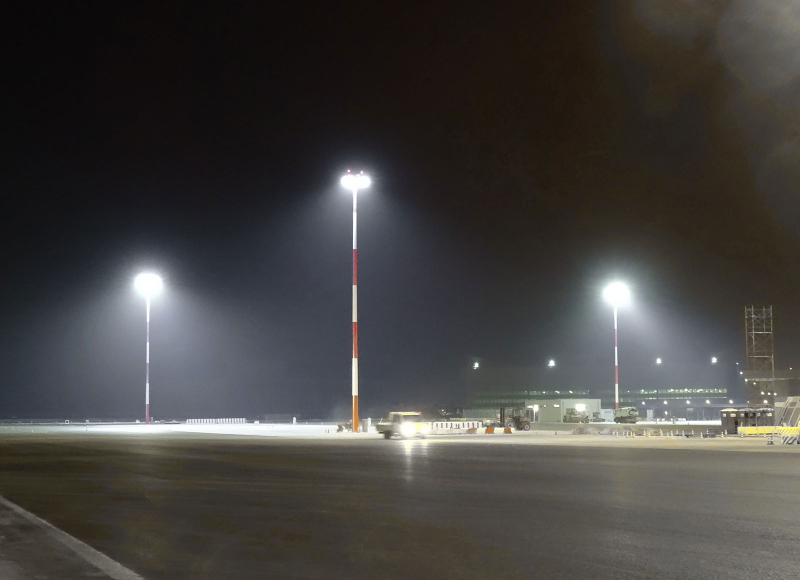 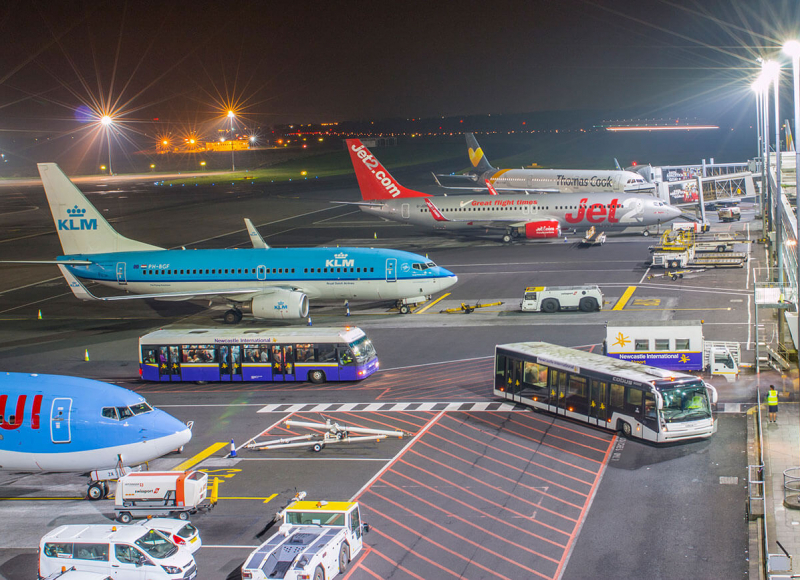 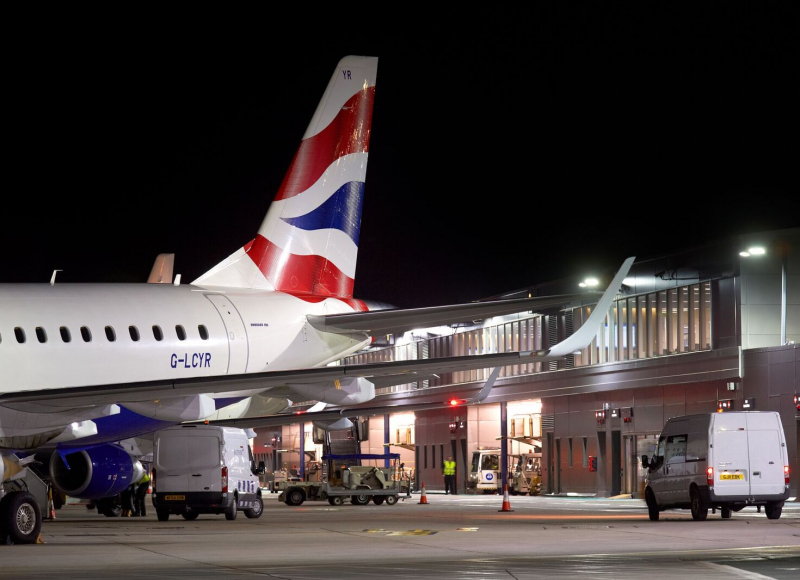 The Airport also wanted to decrease the lighting levels by 50% during hours of reduced operation and this was achieved via a remote switch that turned off half of the floodlights. 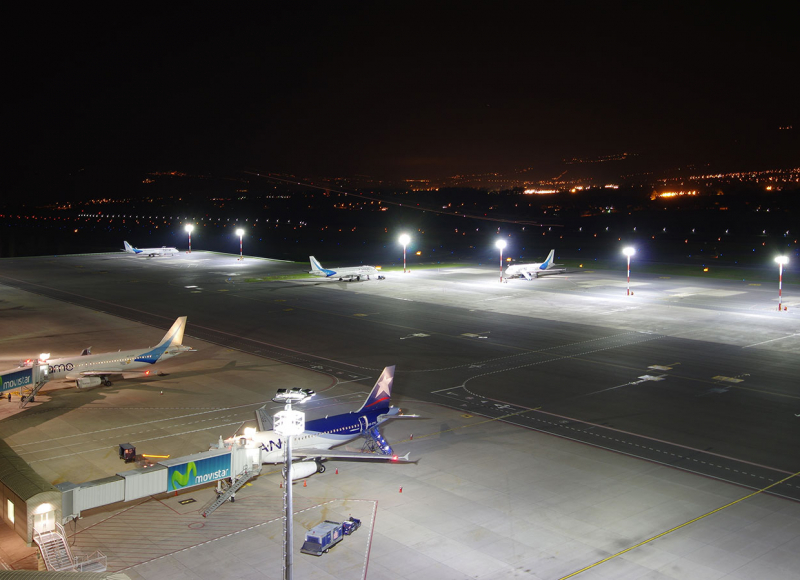 This method avoided the need to invest into a new control system. 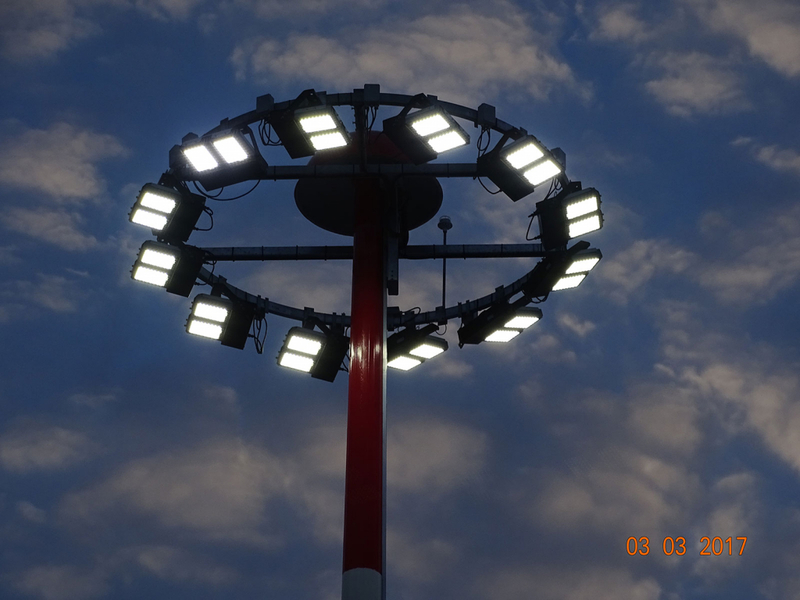 Midstream is a registered trademark | All rights reserved | Midstream Energy & Midstream Lighting are part of Midstream Ltd.